The Public Fishing Area holds kids' fishing events during the fall, summer, and spring seasons to encourage youngsters under the age of 16 to participate in the sport of fishing. 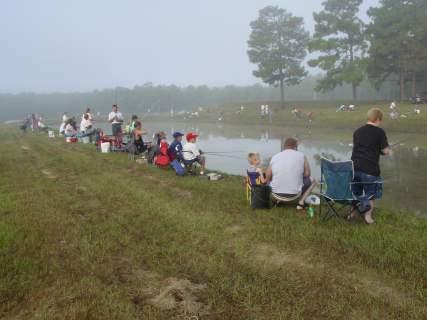 Two ponds stocked with channel catfish are reserved for this event. 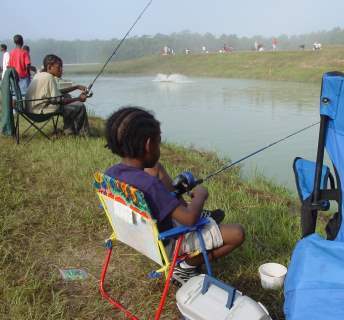 Youngsters may catch and keep up to five fish.